In the not-so-distant past, casino players and video gamers are considered as two entirely different groups of people. 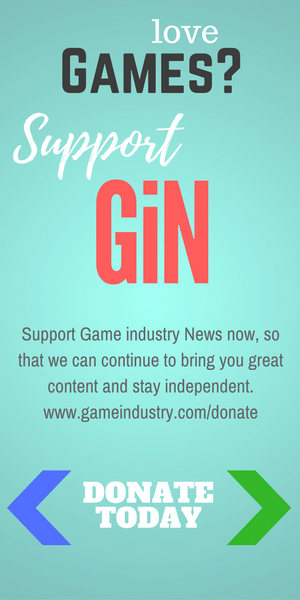 The former wouldn’t see the point of gaming without a monetary reward, while the latter would view slot machines as boring games where players cannot influence the result with their skills. But now as online casinos advances, the boundary between the two has quickly become blurry. 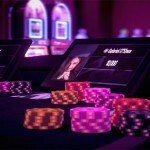 The gamification of casino games is seen as one of the hottest online casino trends of 2019: many online casinos, such as those listed on SmartphoneCasinos.co.uk, have started to adopt this approach in their special offers and rewards systems. We have also noticed gamification in numerous slot games. 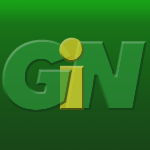 Gamification is picking up speed when it comes to influencing the online gambling industry. One of the most apparent associations between traditional gaming and the latest development in online casinos is the introduction of unlockable content. Many online casino games now enable players to level up as they play, earning additional perks as they unlock a new level. Big Time Gaming’s White Rabbit slot allows players to expand the reels to up to 12 symbols high by collecting cupcake symbols. If a player does successfully expand a reel to 12 symbols, the Queen Reel will be unlocked, giving the player a chance to earn 12 extra spins! In Super Mario, players can increase their power by collecting stars and toadstools, and today’s online slots are allowing players to do the same. Many recently released slot games feature special symbols such as expanding wilds, stacked wilds or scatter symbols that trigger bonus games to let players power up. 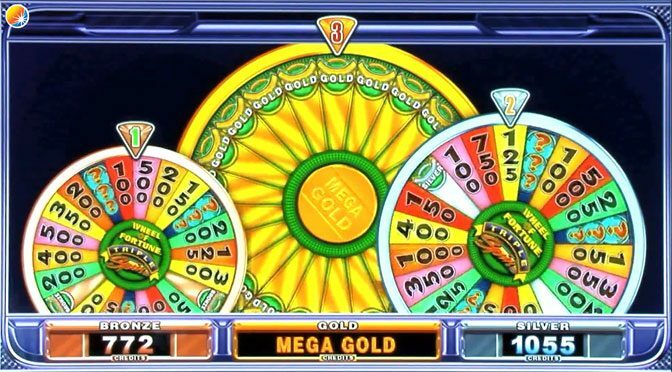 For example, in IGT’s Wheel of Fortune slot, players can activate the On Tour Bonus by landing three scatter symbols on reels one, three and five. They can then spin the On Tour Bonus wheel for a chance to win loads of different rewards! Seasoned video gamers must be very familiar with the dramatic cut-scenes they get after they defeat the boss. 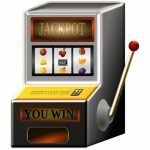 Casino game developers have started to utilise similar techniques in slot games – rewarding players with stunning animations and sound effects when they win or trigger a special feature. For instance, in the iSoftBet slot Jumbo Stampede, gamers will be rewarded with a beautifully animated sequence of an elephant running across the screen when they successfully trigger bonus spins. Although such visual and auditory rewards may seem anathema to gamblers who are only interested in their bank balance, they effectively enhance the aesthetic quality of gameplay and hit directly to the brain’s pleasure center. It is a great way to facilitate player engagement. With smartphone technology developing at an explosive rate, we are expecting the gamification of casino games to evolve even more. On-the-go gambling is likely to be soon taken to a whole new level.